here c is identifire name. Placing static blocks anywhere in the pages. Insert fully customized static blocks in any place of any page of your store. 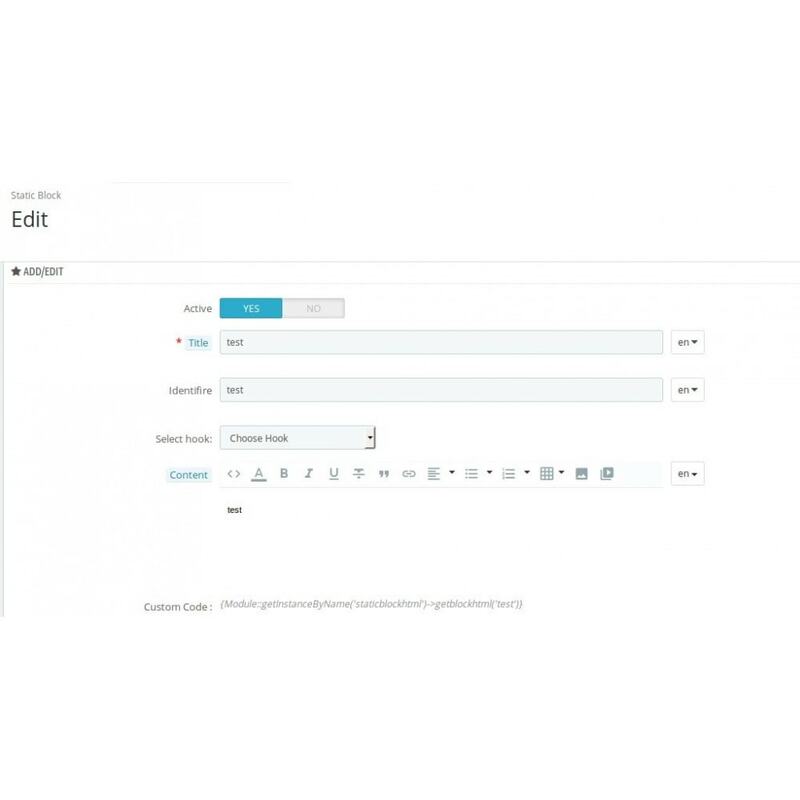 Edit the blocks in the WYSIWYG editor. Create and add any content type your heart desires. 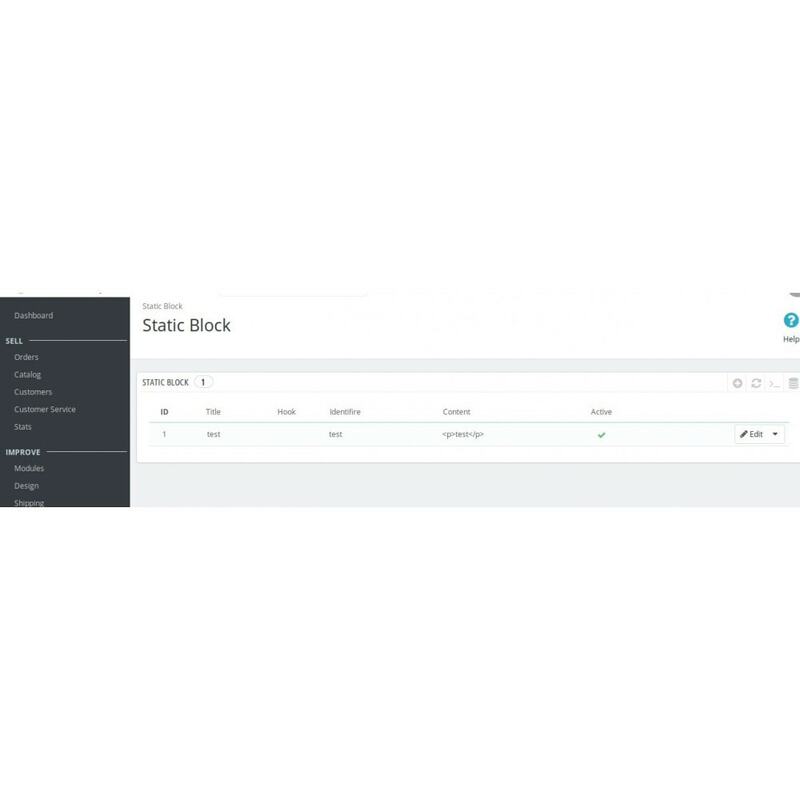 Simple configuration and intuitive navigation allows developing, inserting and modifying blocks without special knowledge of front end development.